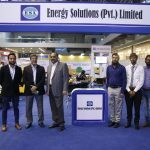 ESL participated in Pak Water and Energy Expo 2018 held in Lahore (October 24-25) representing Aksa Power Generation. 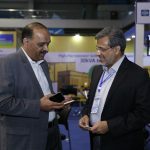 The event was the largest trade show for water & Energy technology and aimed at bringing together the worlds of water & energy technology and water management industry alongside integrating solutions and approaches to resolve water & energy challenges. 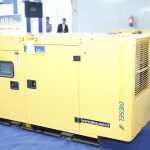 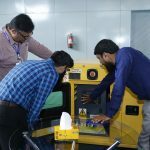 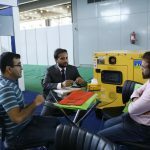 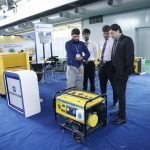 ESL stall featured Aksa Power Generation to market the complete range of Aksa generators including high horsepower commercial and industrial as well as portable generators and was prominent amongst other exhibitors. 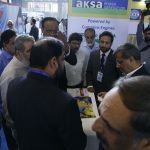 The visitors were also presented informative literature and useful giveaways. 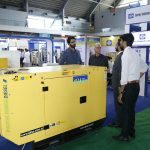 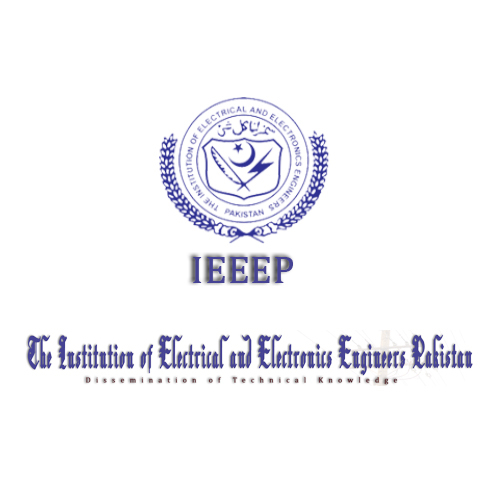 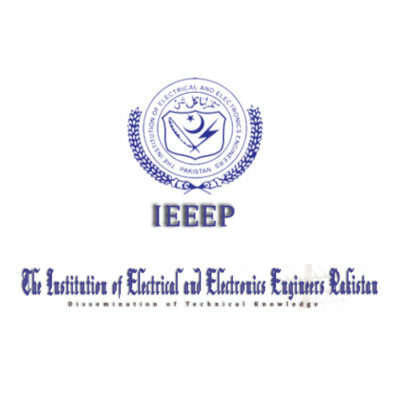 The exhibitors came from various sectors viz water technologies, waste water solutions, power generation, transmission and distribution, renewable energy, sustainability & green engineering, automation and instrumentation. 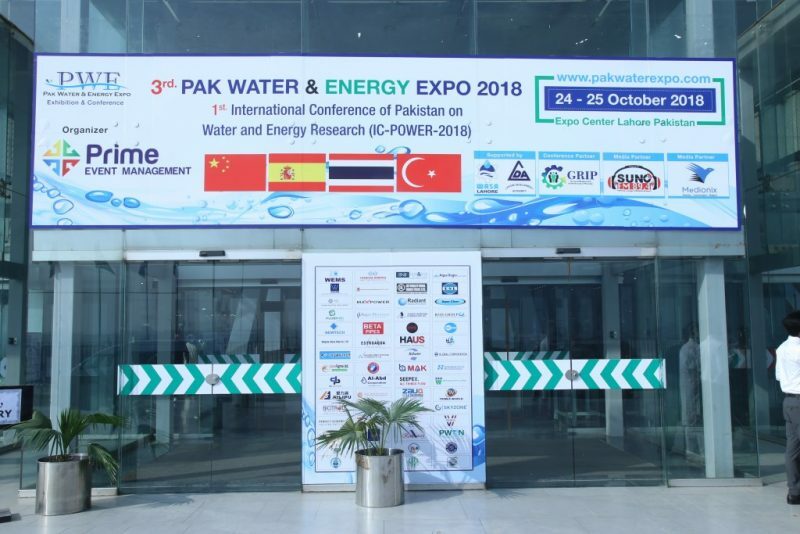 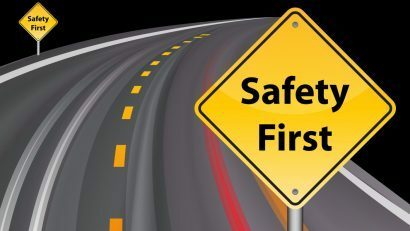 The event was a healthy platform where top government officials, industry leaders, water experts, practitioners and enterprises converged to establish business to business trading and networking opportunities.